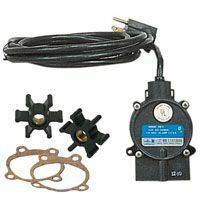 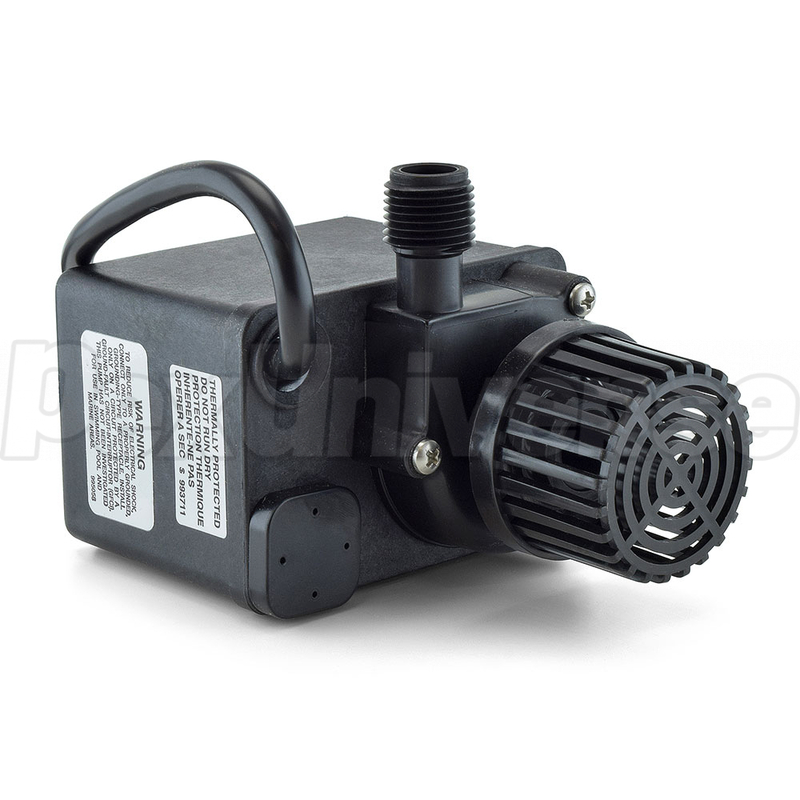 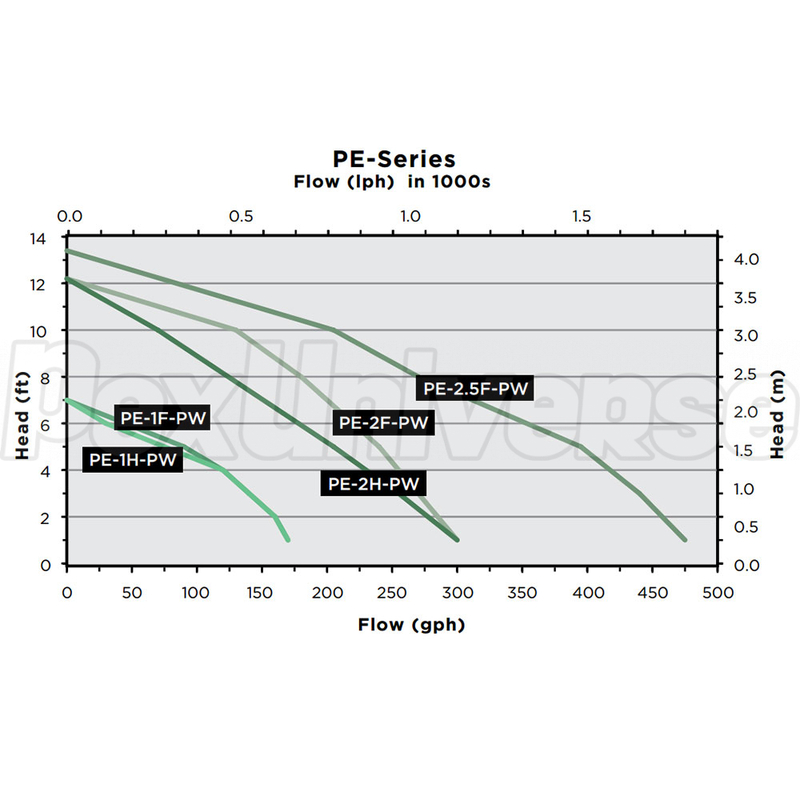 Little Giant (566612) PE-2.5F-PW is 1/28HP Pond Pump with 15' cord. 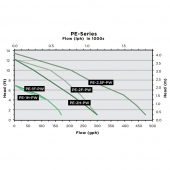 This compact Little Giant Epoxy-filled Pump produces superior water flow and has corrosion resistant plastic housing. 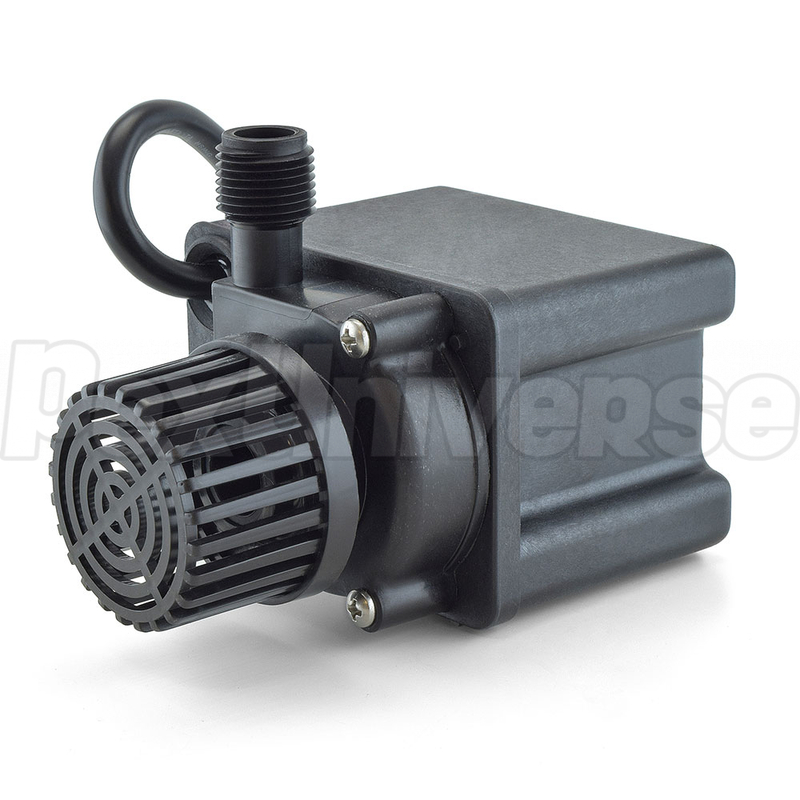 Ideal for use in filtration, waterfalls and streams, as well as operating two water features (statuary ornament and fountain nozzle) simultaneously.